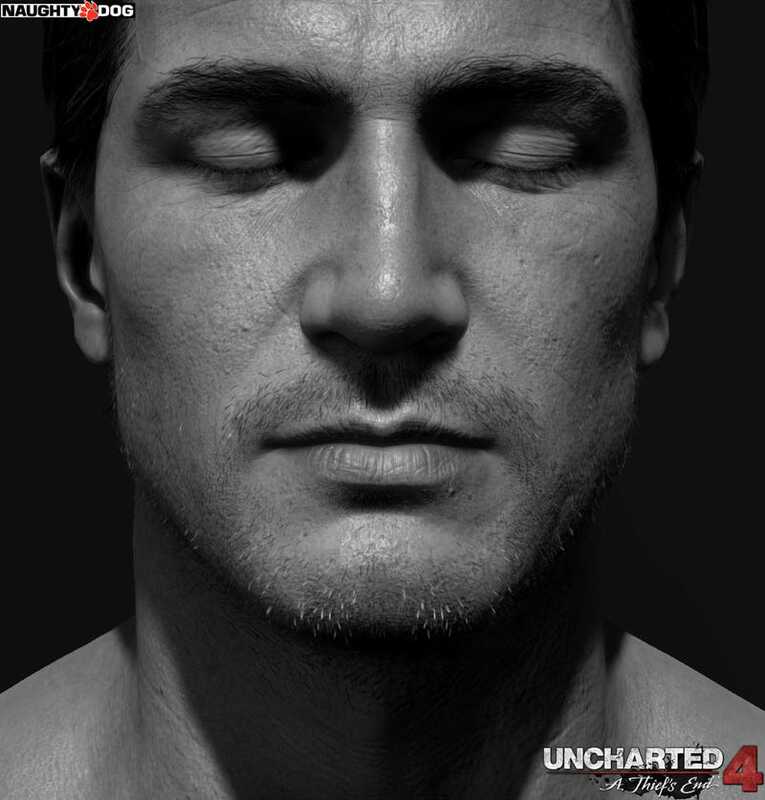 In which, for a fleeting moment, Nathan Drake is convinced he's the other Drake. The above image, and everything below, are the work of Frank Tzeng, an artist at Naughty Dog who we've actually featured before for his uncanny Walter White portraits. But you know, since he works at Naughty Dog, Frank also gets to work with dudes like Drake as well. TEXT You can see more of Frank's work at his personal site.